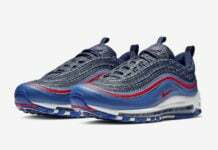 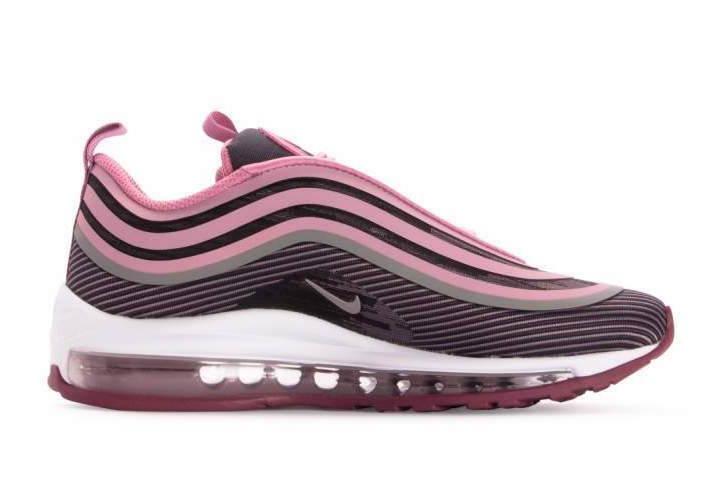 Nike Sportswear continues to drop various color themes of the Nike Air Max 97. 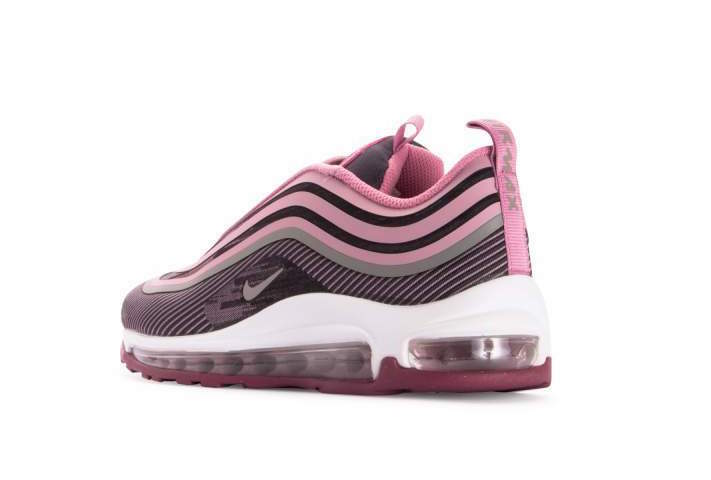 One of the latest color options to start arriving at retailers is the Nike Air Max 97 Ultra ‘Elemental Pink’. 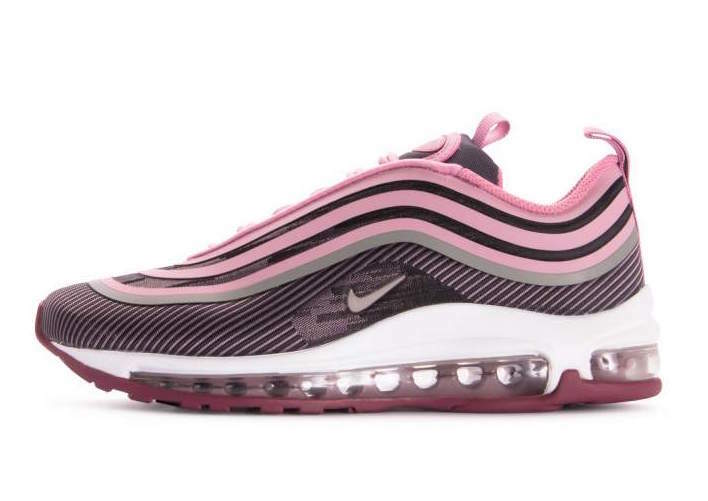 Looking closer this Nike Air Max 97 comes highlighted with Elemental Pink along with other shades of Pink. 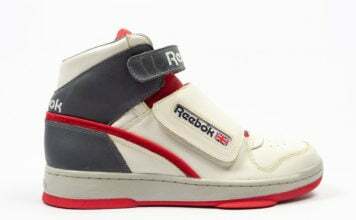 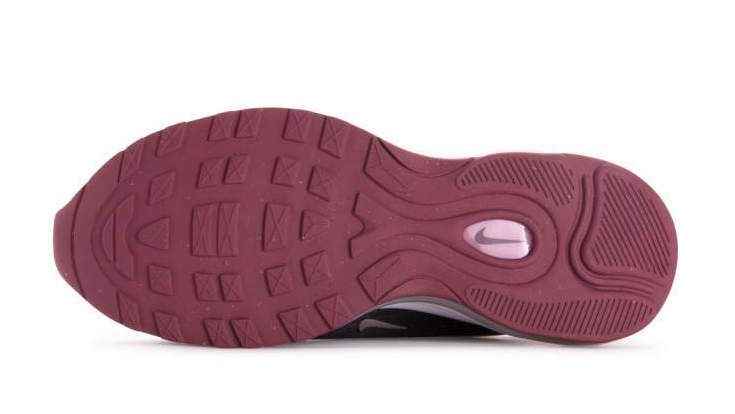 Across the mudguard which wraps the shoe is a unique design while White covers the midsole and Pink on the outsole which completes the look. 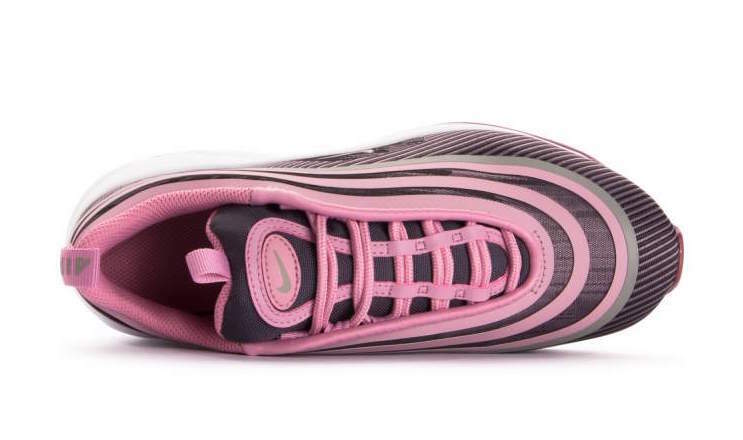 Continue to scroll below to check out more images of the Nike Air Max 97 Ultra Elemental Pink which will provide you with a closer look. 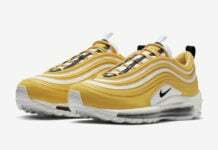 For those that want to purchase, they are now arriving at select Nike Sportswear retailers like SneakAvenue. 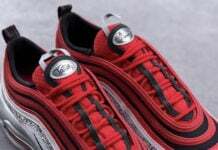 You can expect additional retailers to have them shortly.